Our Culture – Breg, Inc.
Breg provides premium, high-value sports medicine products and services that advance patient orthopedic care. 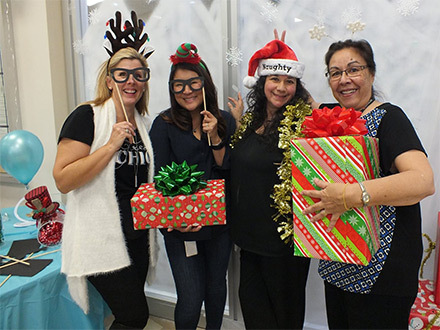 We believe that our employees are key to our success. Since 1989, Breg has enjoyed steady growth, employing a diverse and dedicated team who manufacture and market some of the industry’s most admired products. Our employees take pride in being a part of a world-class team of innovators, and we acknowledge and reward them for their successes. 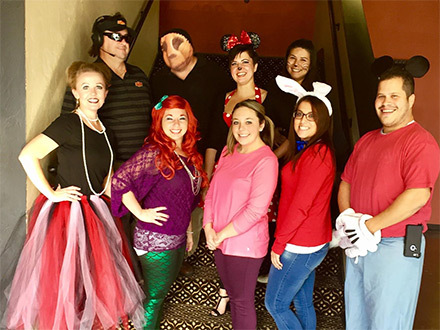 Each Breg employee embodies our cultural beliefs, and demonstrates excellence in everything they do. This commitment to excellence keeps us at the forefront of quality and innovation, enabling us to deliver products and services of the highest value to our customers. Breg is based in picturesque North San Diego, California. 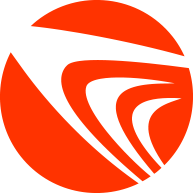 Our innovative products are widely recognized in the U.S. and International marketplaces. 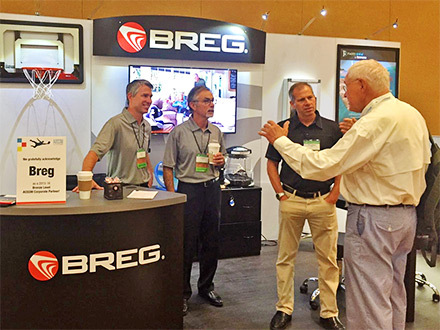 Breg’s engineering philosophy stems from the unique design supported by user-friendly features that are competitively priced to meet today’s cost-control driven healthcare market. Our management team possesses over 30 industry patents, and we are one of the fastest growing healthcare manufacturers in the nation. Play to Win – I tenaciously seize opportunities to deliver a positive impact. Customer Obsessed – I pursue a full understanding of the customer and deliver a remarkably easy Breg experience. Be The Best – I strive to be ”best in class” by consistently challenging myself, my team, and our processes. One Team – I cultivate an environment of trust, respect, and collaboration to succeed as one team. Own It – I am empowered to act like an owner, take smart risks, and make sound decisions. Voice It – I courageously seek, offer, and act on feedback. To qualify for this honor, the organization must score within Stretch Performance at the 75th benchmarking percentile when measured against their industry, or the organization must improve 5 or more benchmarking percentiles in total company score over the previous research study. Breg has distinguished itself by maintaining Stretch Performance levels for its third consecutive assessment with NBRI. 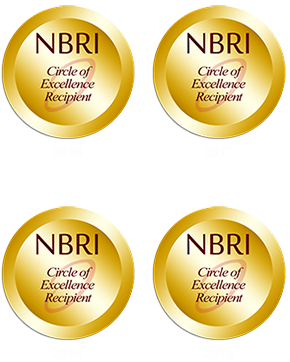 To learn more about NBRI and the Circle of Excellence award, go to: nbrii.com.